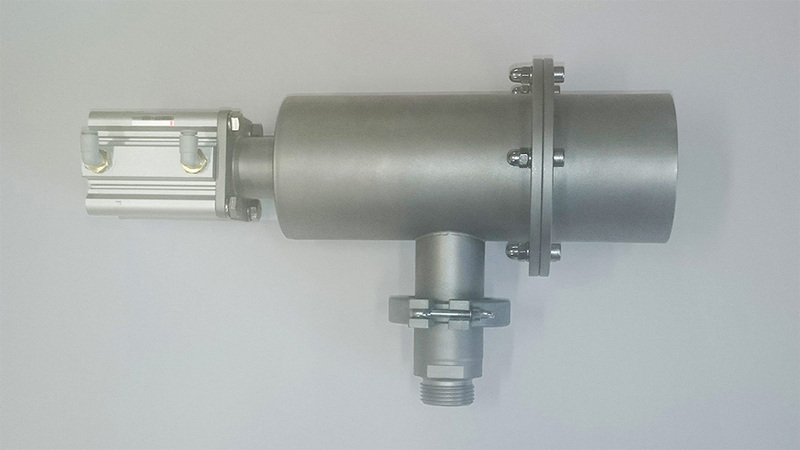 We have designed and produced several central vacuum systems in different applications (pharmacy, metallurgy, research and development). 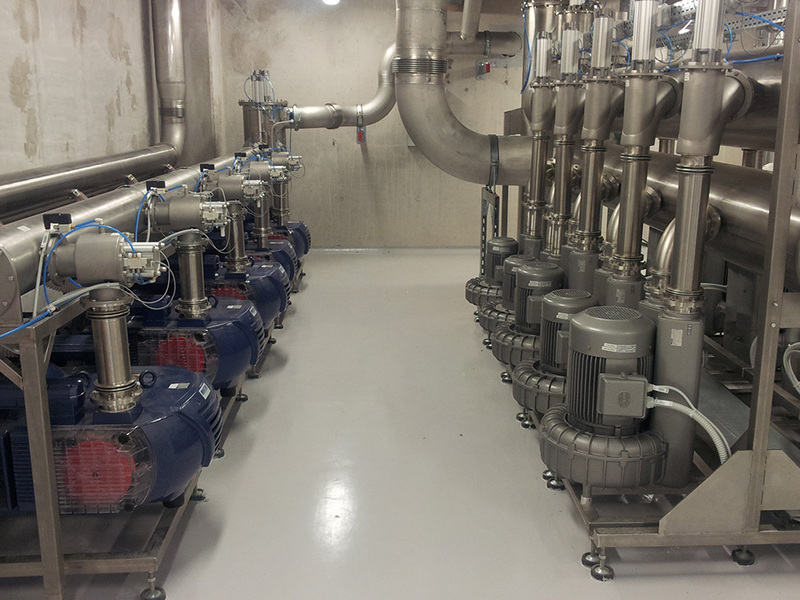 We offer complete control of central vacuum station and central pumping line with controlled vacuum connections. 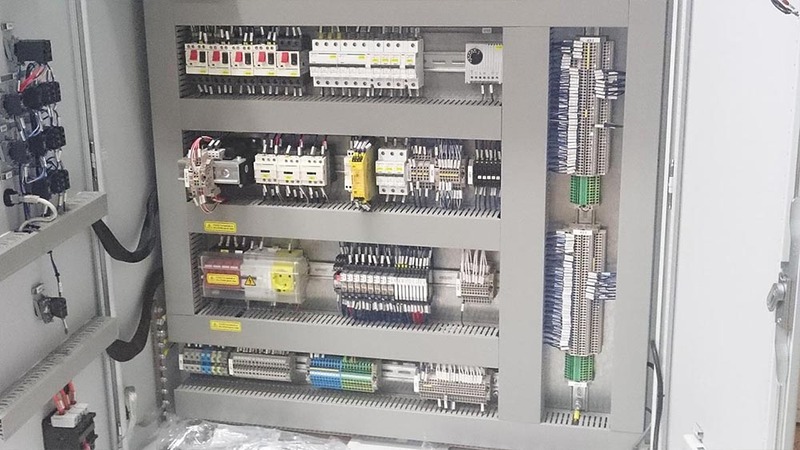 Complete system can be controlled by customers general control system. 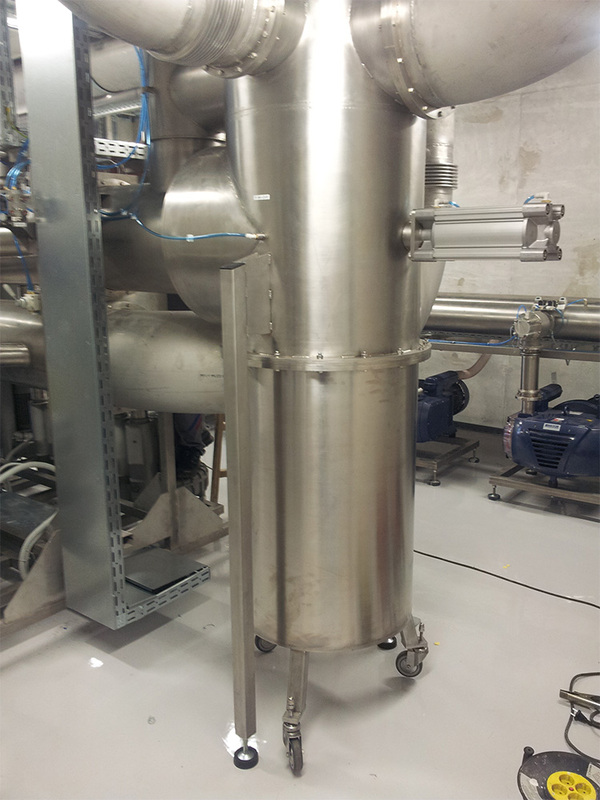 Beside that we offer also computer controlled regulation of each vacuum port according to individual demand. 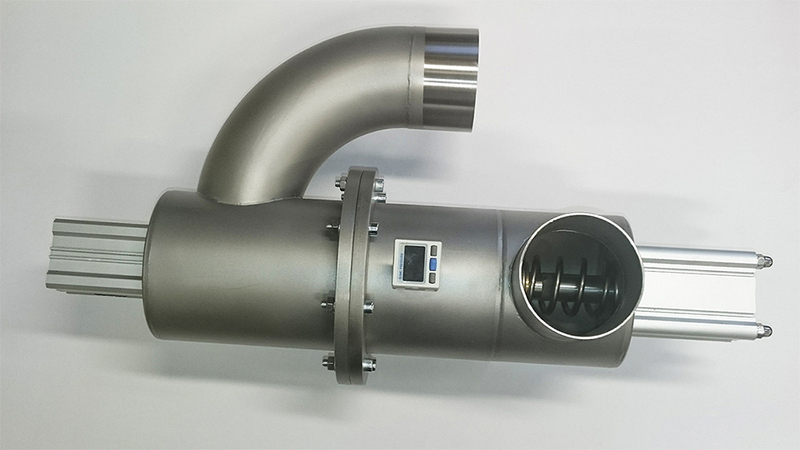 Each vacuum port can be externally regulated and vacuum on port can be adjusted by customers general control system. 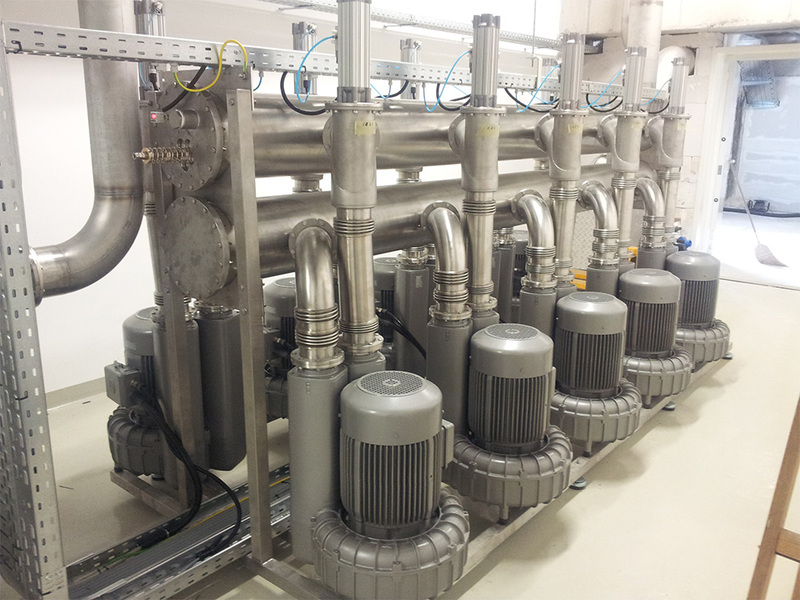 We can offer you design of redundant system for maximal reliability of operation. Our systems and special elements assure reliable control and most economic production. 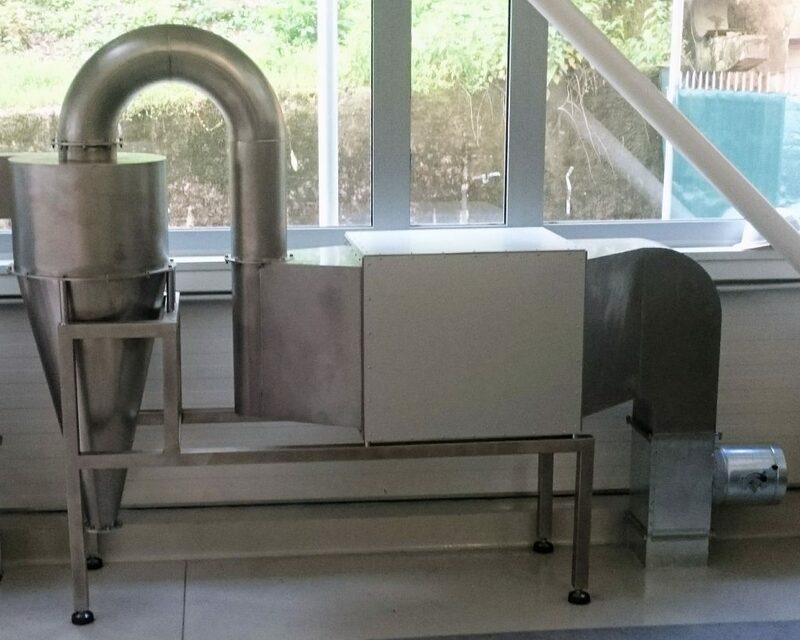 Our systems assure reduction of noise, heat and particle input inside production environment.